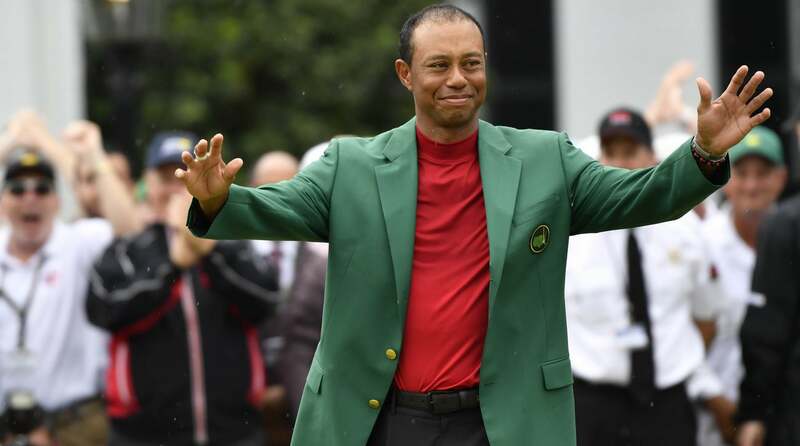 It’s safe to say that most everyone got it wrong about Tiger Woods after he went on to win his fifth Masters title and 15th major championship on Sunday. Golf media, let alone all of sports media, was no exception either. That includes the Worldwide Leader in Sports itself, ESPN. And it decided to poke fun at itself over being completely incorrect about Woods. Around The Horn, the popular daily sports debate show hosted by Tony Reali, released a video on Monday trolling its panelists over the years who thought that Woods’s days atop the sports world were over. If you’ve never watched the half hour-long show before, Reali moderates and tosses out a variety of sports news topics to his four panelists to discuss and argue about. It grew out of the show that follows it everyday on ESPN, Pardon the Interruption. Watch the compilation below and take a look at just how off some of these “experts” were with their takes. Tiger Woods proved everyone wrong by winning his fifth Masters title. It just goes to show that no matter how certain you are that something will happen, you never really know what’s going to unfold. Woods even proved that those who have been covering him for years could be wrong.